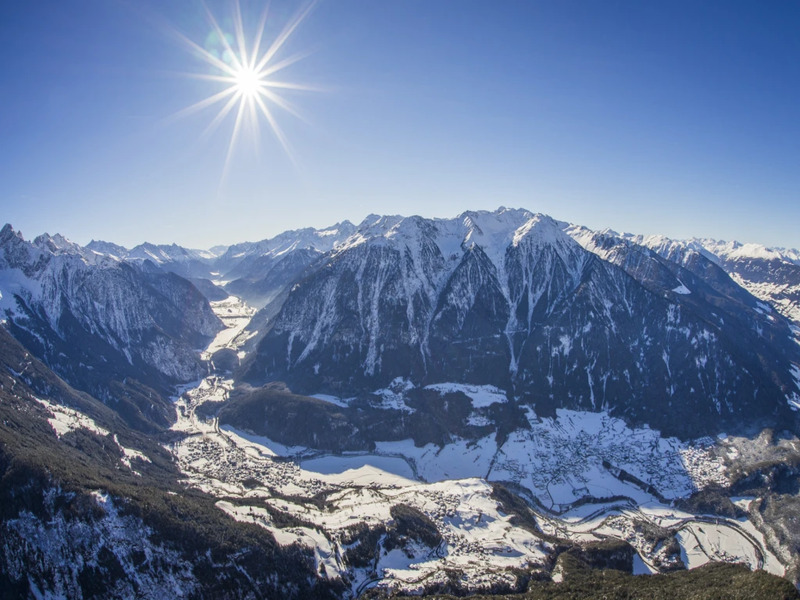 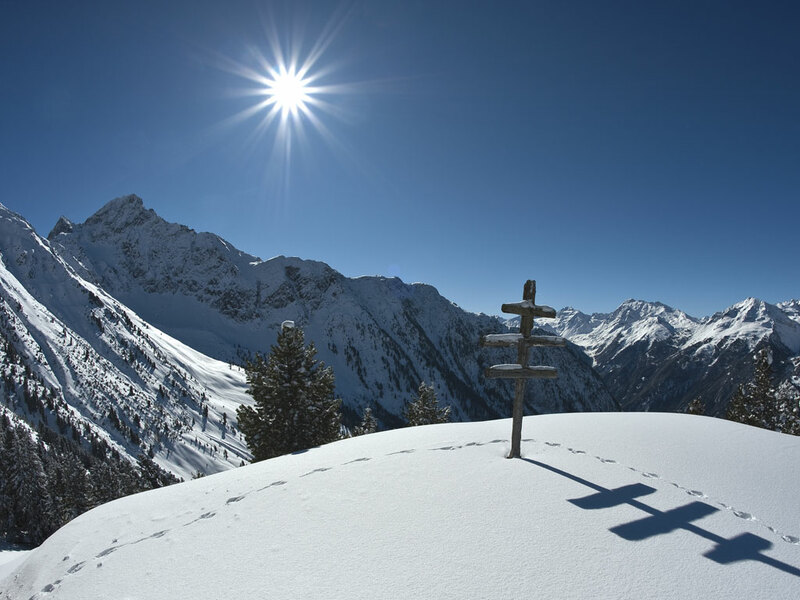 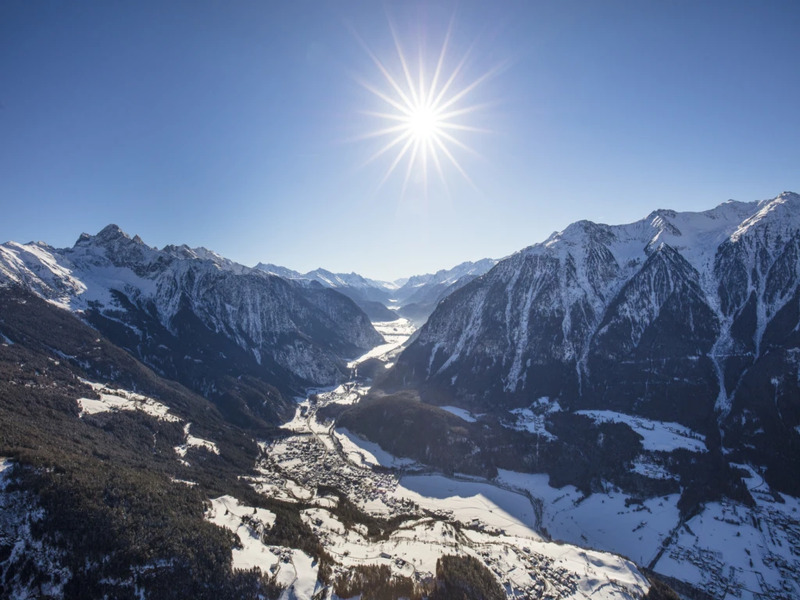 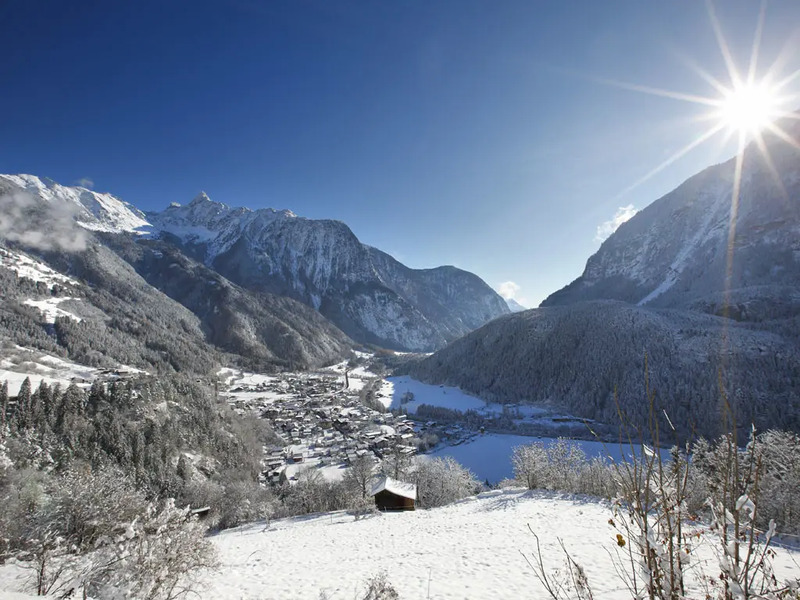 The name giver of the immense Ötztal is the charming village of Oetz at the beginning of the valley. 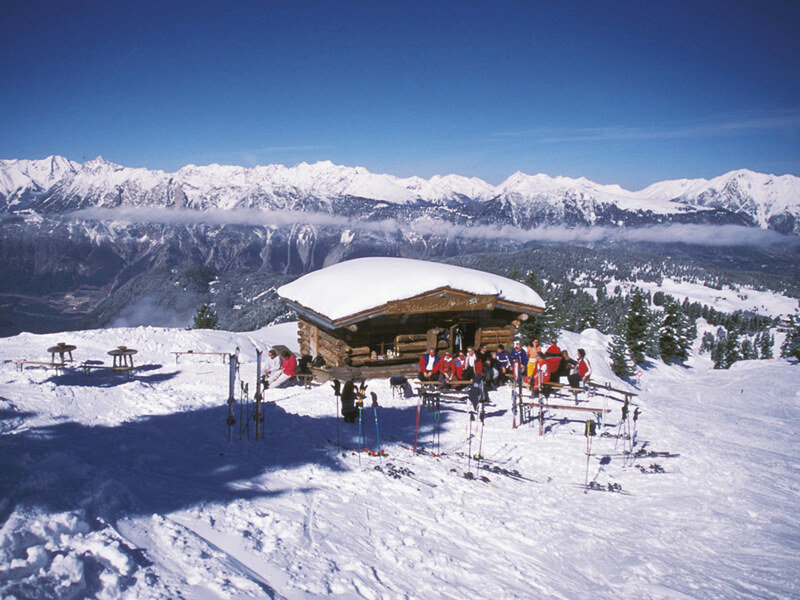 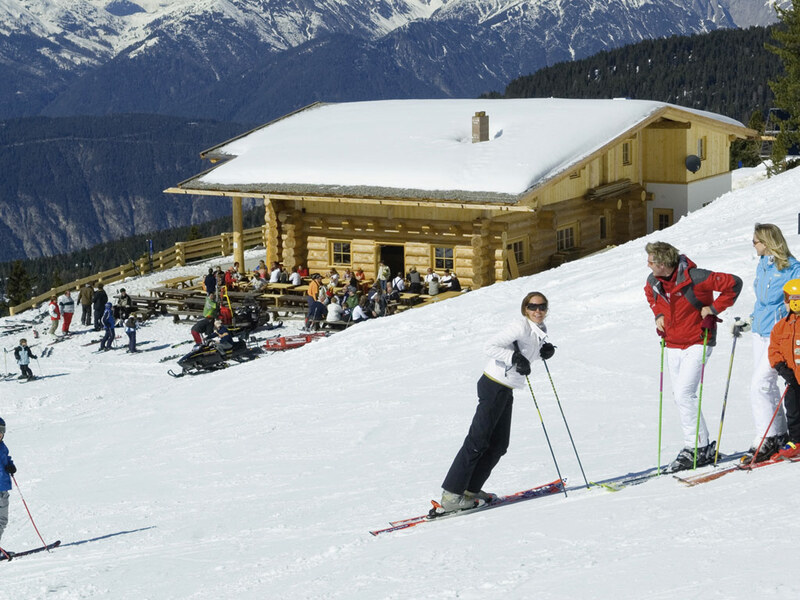 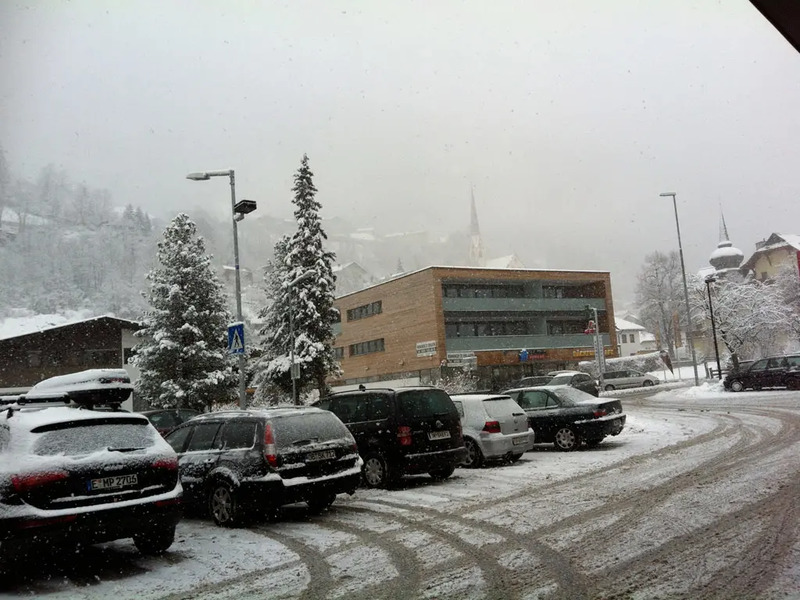 Here, the atmosphere is determined by the authentic Tyrol buildings and the hospitable character of the local people. 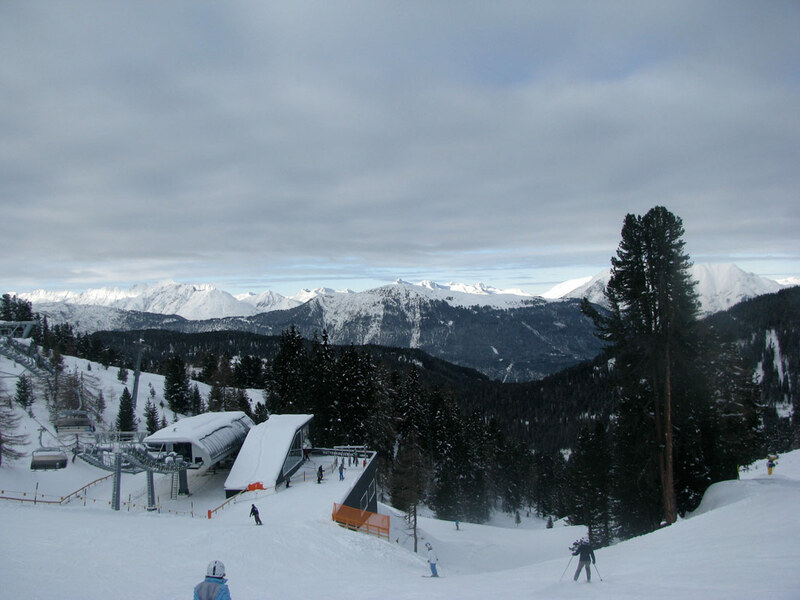 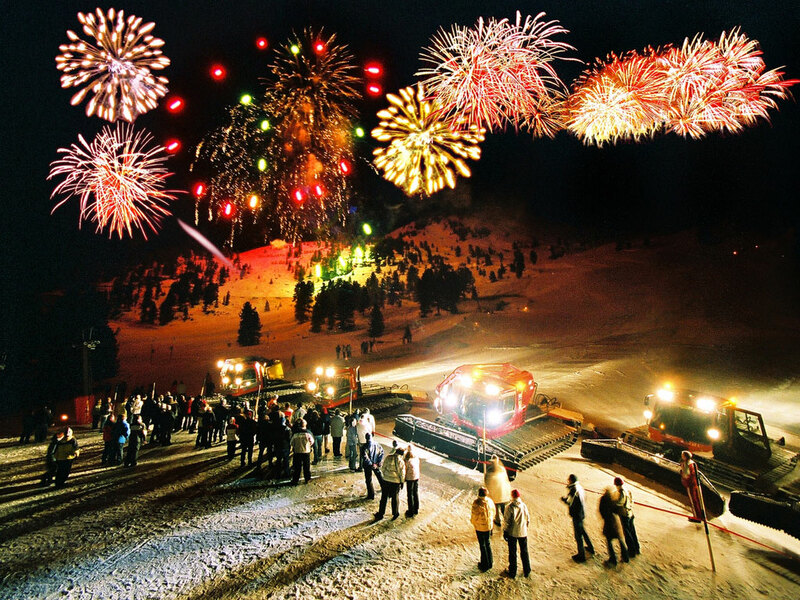 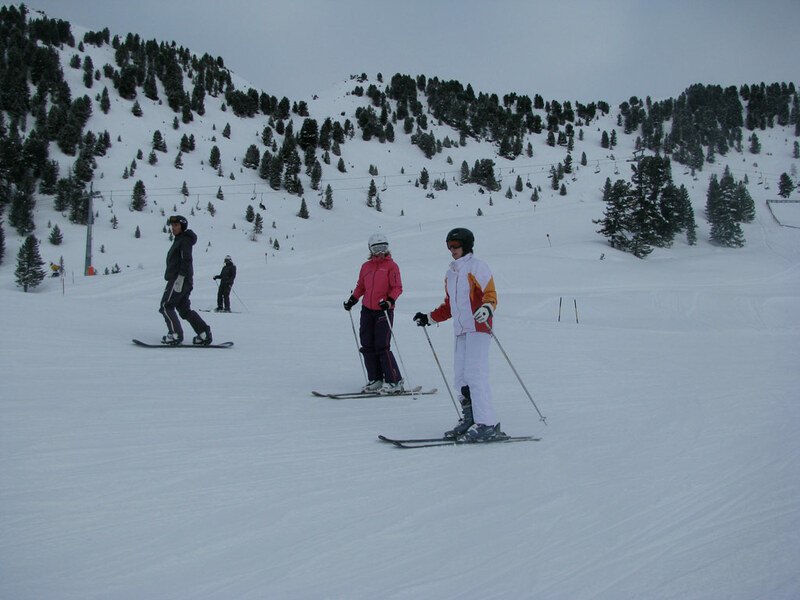 The ski area Hochoetz has about 35 kilometres of ski slopes, with the greatest part being suitable mainly for slightly advanced skiers although it is not extremely challenging. 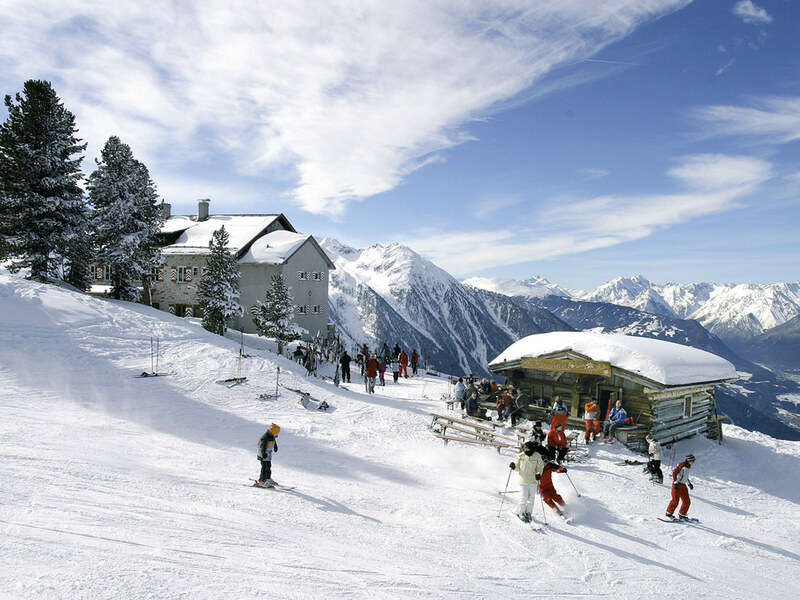 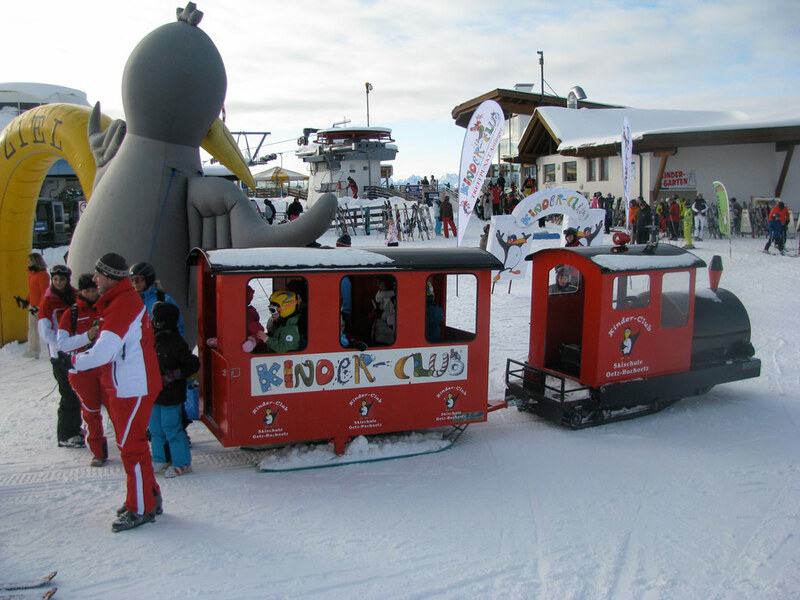 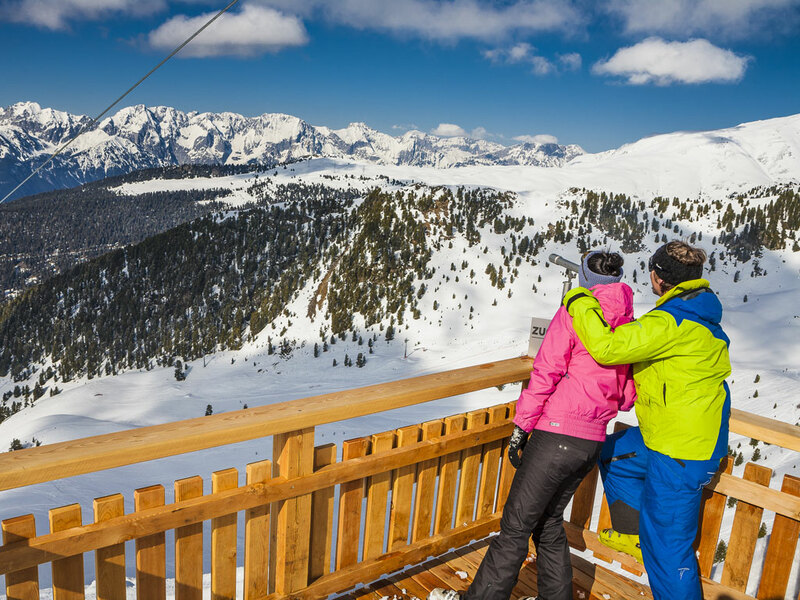 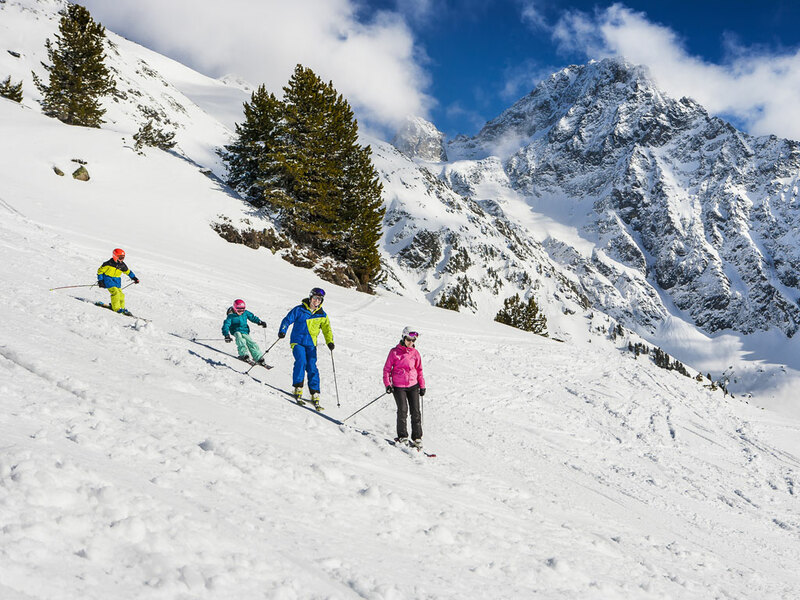 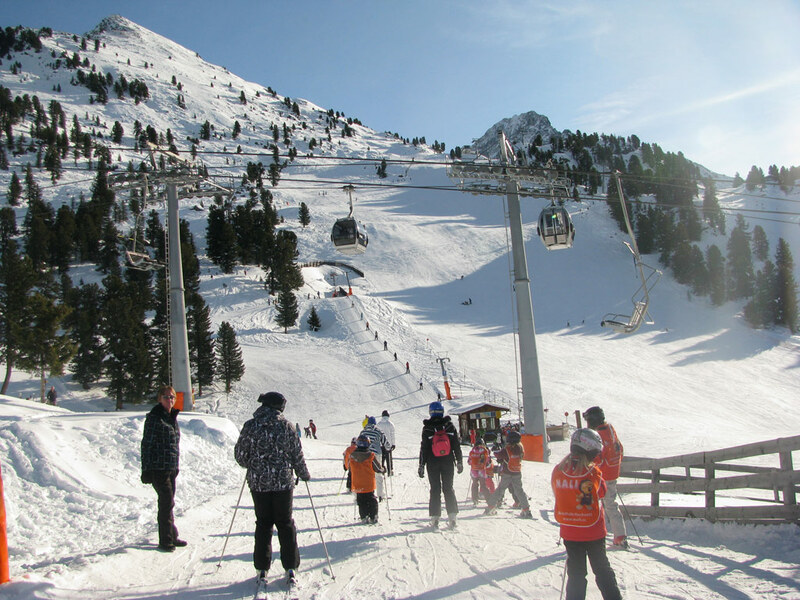 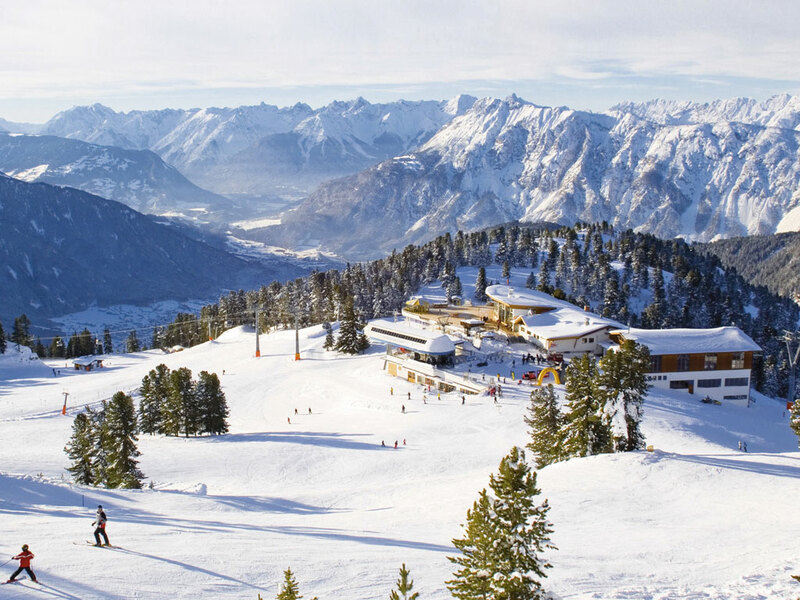 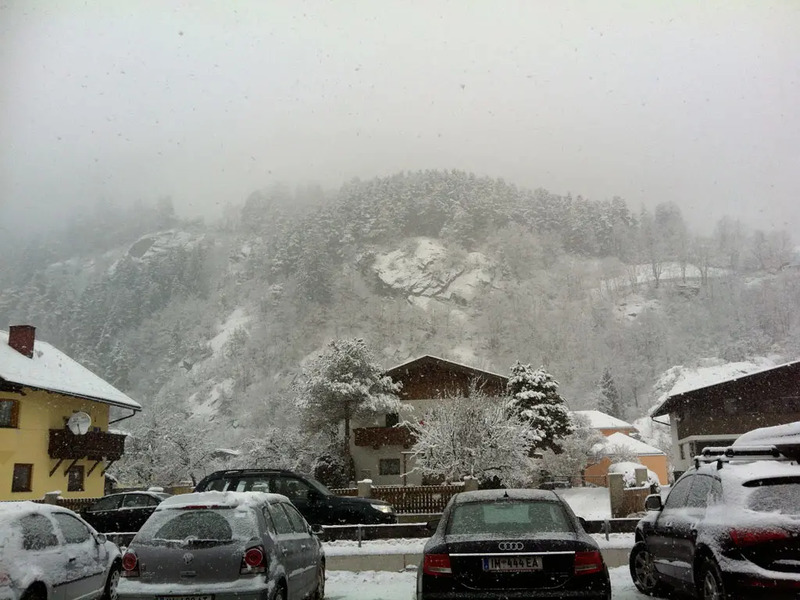 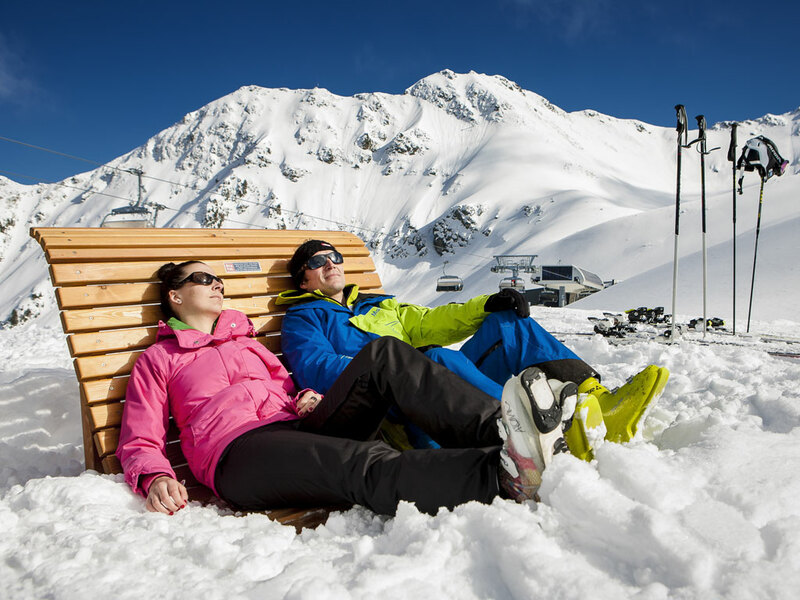 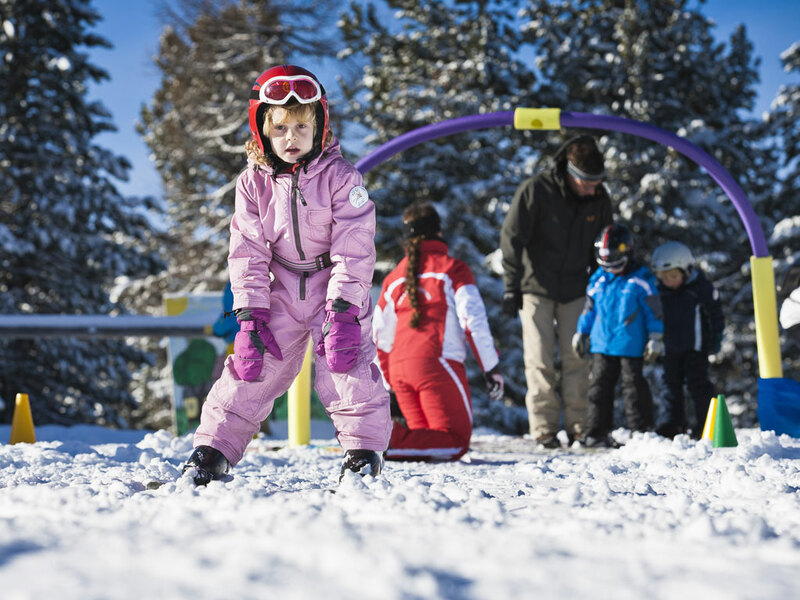 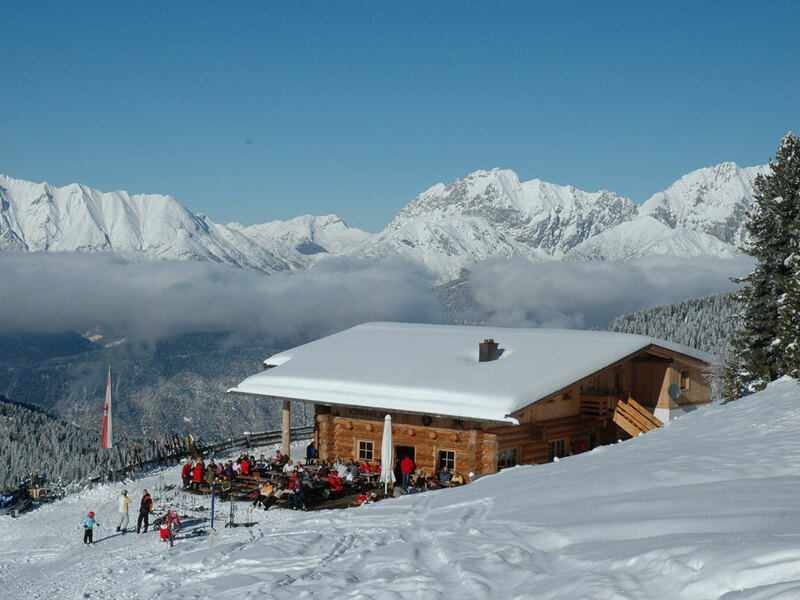 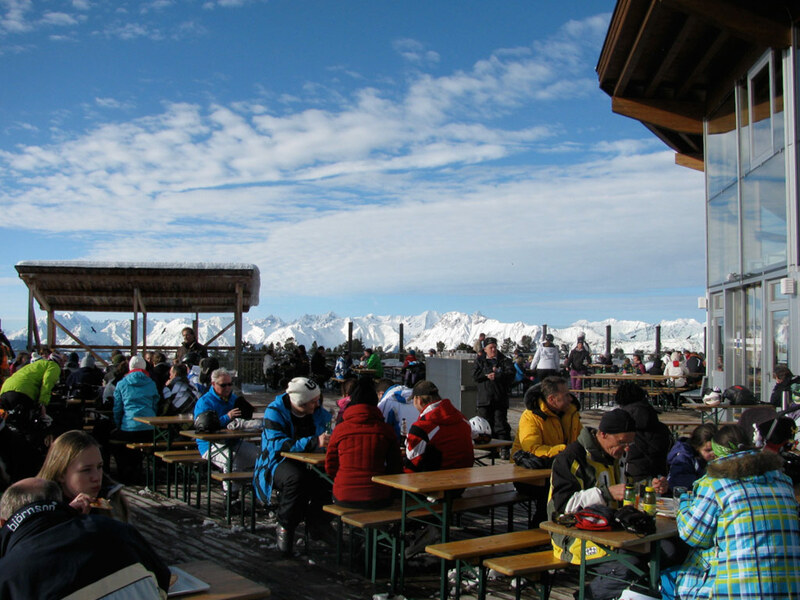 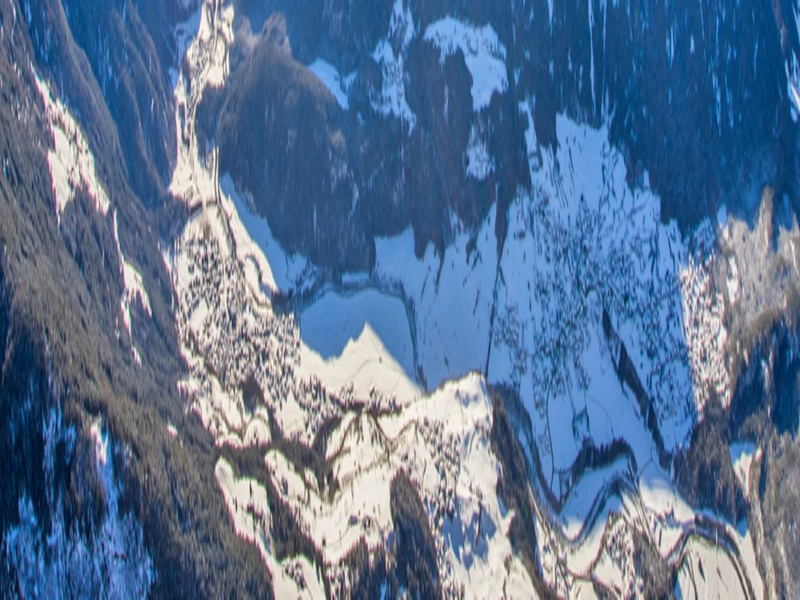 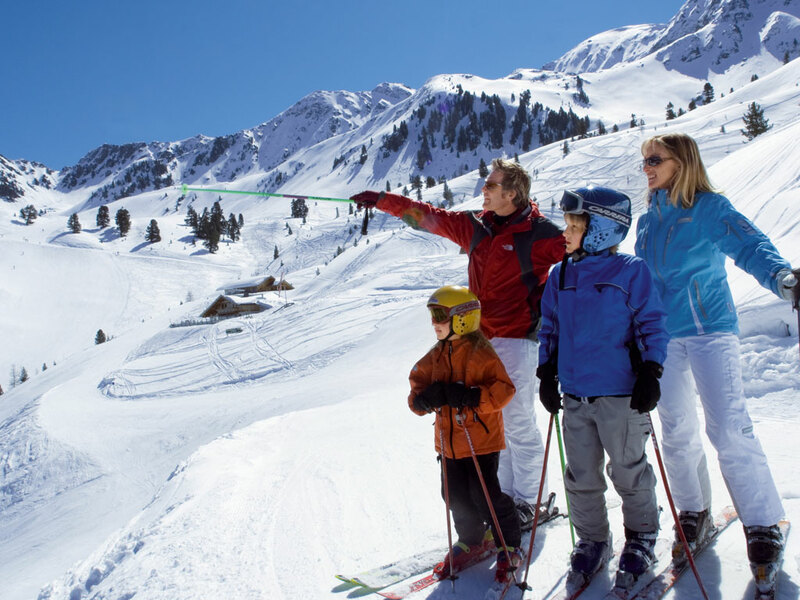 However the ski area was recently connected to the ski area of Kühtai with a free ski bus so the number of slopes accessible has more than doubled!